The Monte Carlo is officially no more. 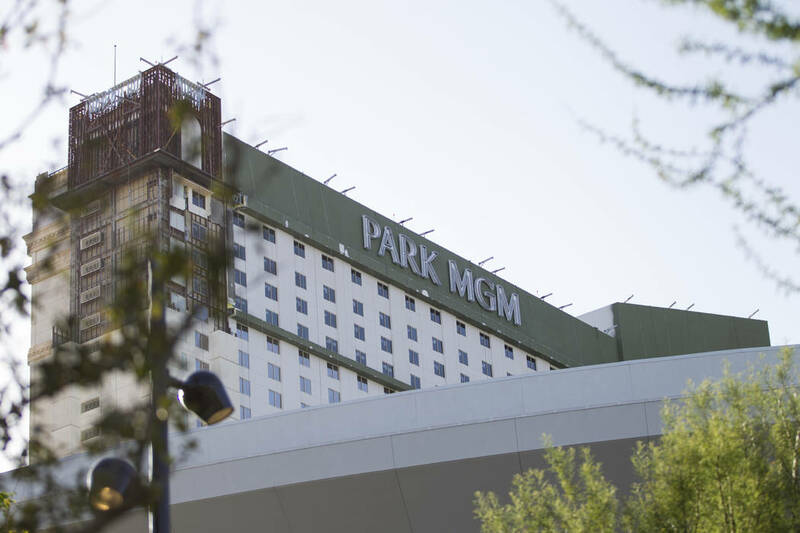 The 3,000-room property on the Strip will be rebranded Park MGM on Wednesday. MGM Resorts International is investing $550 million to upgrade and rebrand the 22-year old property as it seeks to attract higher-end customers. MGM is teaming up with Sydell Group, a developer and manager of boutique hotels, on the property overhaul. The Park MGM sign was hoisted up the 32-story building in April. The hotel began sending emails to guests advertising the property as Park MGM since last month. Though the name change is complete, the construction work is far from done. The 292-room boutique NoMad Hotel Las Vegas within Park MGM will open later this year as will Eataly and Roy Choi’s restaurant.